If you're ready to take your knowledge to the next level, enroll in one of my video courses below. NOTE: All courses are opted out of the on-site Udemy promos, so you will always get the lowest price here. This is my most complete course on website building, finding a “good” niche and making money by recommending relevant products (affiliate marketing). It’s a perfect fit if you are completely new to earning online and starting a website. This is a very fundamental course for earning from a content-based website or blog because I focus on finding the best niche for *YOU* and building yourself up as an authority -- two steps that are a MUST for success today. 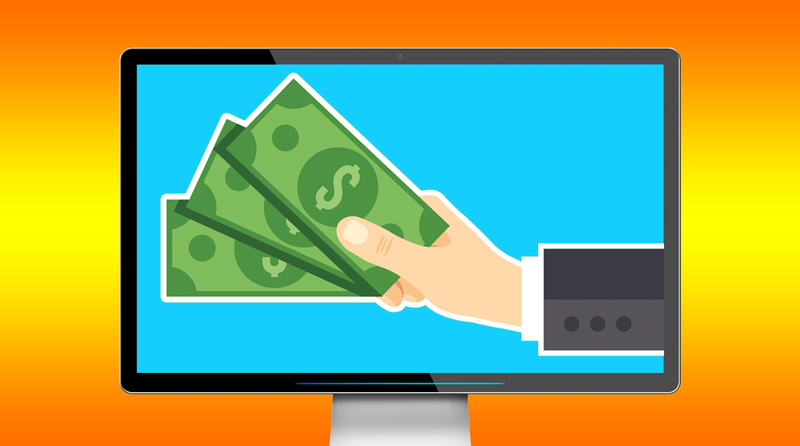 What a convenient way to monetize your website or social media following! You simply create the image, upload it to your free store, choose what product you want to add it to, set your commission and earn! No shipping or inventory management required! In this course you will learn how to use either Photoshop (Mac or PC) or Paint (free for PC only) to create images for your T-shirts. It's perfect for beginners who have no experience with image creation software but want to learn the basics. NOTE: Enrolling in this course or the Photoshop course will get you into my private Facebook group where I will be offering more tips to help you earn with print on demand sites like Spreadshirt, Merch By Amazon (see earnings) and more. If you think Photoshop is hard to learn, I guarantee my course will change your perception. This course is broken down into bite-size sections that build on one another for easy learning. Not only will you learn how to create attractive images for your site and social media accounts, but I even show you how to create infographics! 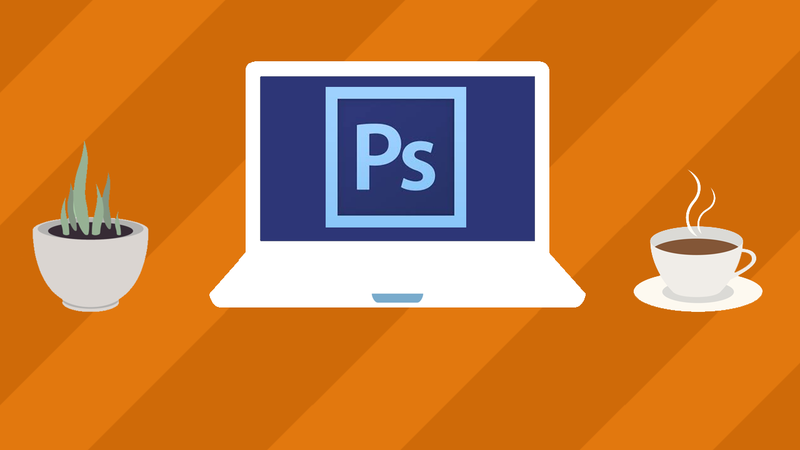 You will gain a new confidence with using Photoshop that you never thought was possible! This started out as a short course on how to tweak your theme. 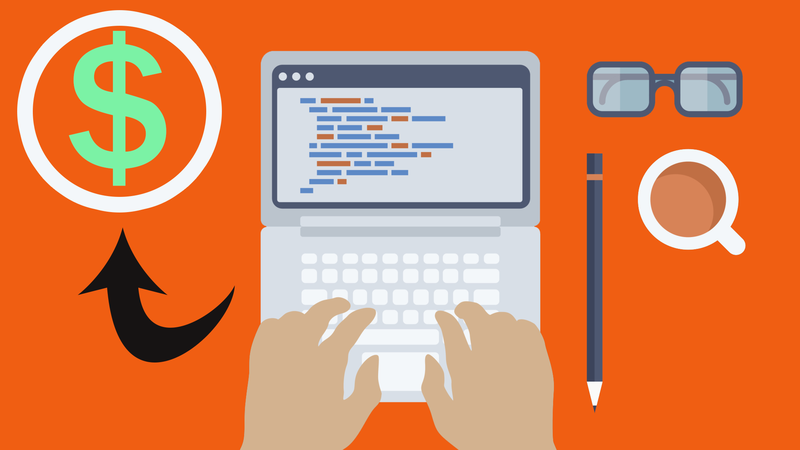 Now it's a full-blown WordPress course for people who want to learn how to use the platform to create their sites AND customize their pages. 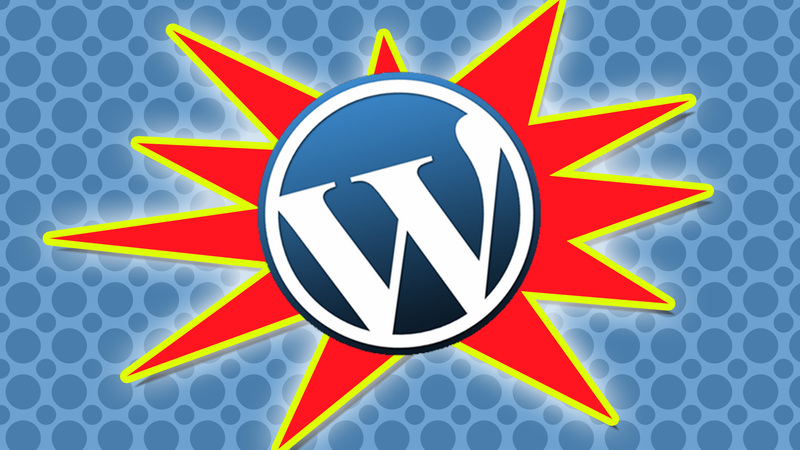 It's ideal if you want to learn the basics of using WordPress to create your site and build attractive landing pages using premium plugins. 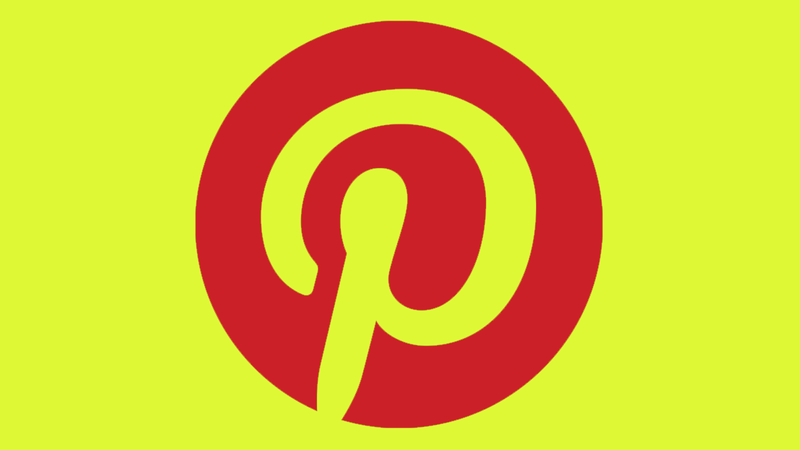 Pinterest is an amazing, free social media platform that enables you to use images to drive traffic back to your website. In this course I reveal my strategies for getting my hair site's homepage pinned and shared hundreds of thousands of times with very simple images that you can create in minutes using free tools.